Here at IVV we have a saying: "don't tell the readers what to do". You're intelligent. You can make your own decisions. In saying that, we've compiled a list of the best bikes around for women. Especially women who already like to ride. Or even just ones who are thinking about starting. We hope you get something out of it. 1. Any bike you feel comfortable on. Whether you are short or tall or somewhere in between, you'll find something that speaks (or flippin' SINGS) to you. This is what passion feels like. Chase this. Embrace it. Never let go. Don't let an inseam number dictate whether you need a cruiser or an adventure bike, or heaven forbid, a "girls bike". A new Ducati Scrambler probably won't cut it for you if you only have eyes for a late 80s Suzuki GSXR. And low cc's don't automatically make a bike wimpy - remember a lot of professional racing bikes are small and light. If you love it, you'll work out a way to coolly stop at lights (or, you know, on a mountain trail) without falling over. Or you'll learn how to pick yourself (and the bike) up again. Once again, whatever you're comfortable with. 2. Any bike you can afford. Or are willing and able to go into debt for. I mean, you might need to buy at least three different bikes, just to cover your bases. If you buy new, your bike may never be worth what you've paid for it. 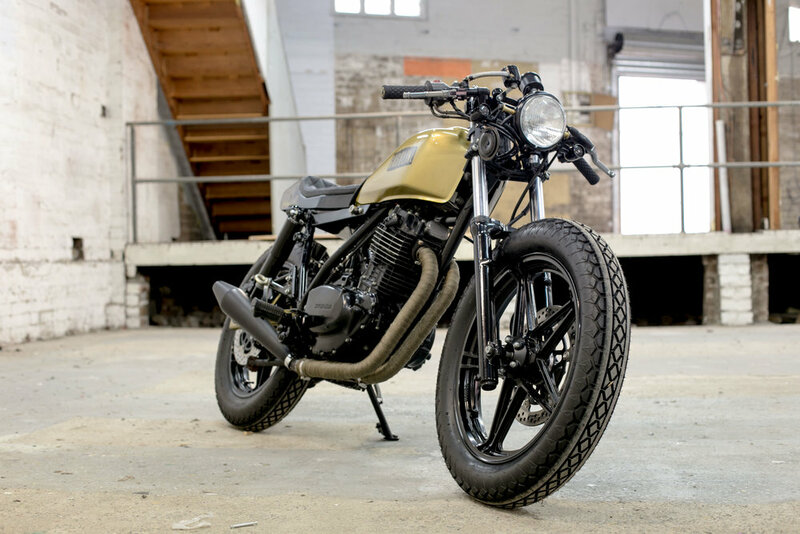 If, however, you tend to lean towards the vintage end of the bike scale, it is likely your vehicle of choice will firmly entangle itself in your purse strings (the owner who affectionately named this 1984 Honda FT500 "Golddigger" no doubt understands). Your hip pocket may be lighter, but so will your heart. Wealthy patrons apply here (please). 3 through infinity. Whatever you damn well want to ride. You'll probably have all manner of people telling you what you should or shouldn't do, should or shouldn't wear, and should or shouldn't ride, but in the end it's your choice to live with. Buy it, build it, find it in your grandparents shed and revive it; if it has wheels and an engine, it's alright by us. Let us know when you're ready to go for a spin. 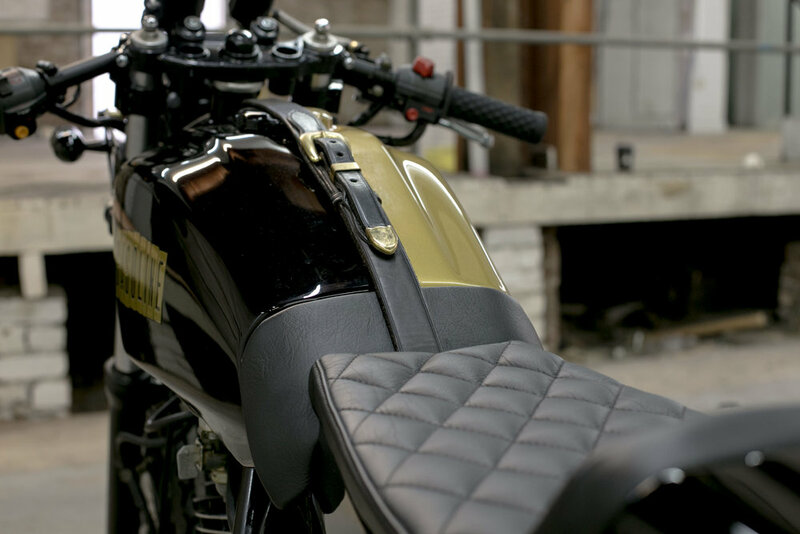 For a full article on this Honda FT500 built by Gasoline Motor Co., see the Silodrome article here.